Little miss ‘should have known’. My mother and I were going through some old photos that my father found today. As we were laughing and reminiscing I came across these two beauts. My cards were always on the table. 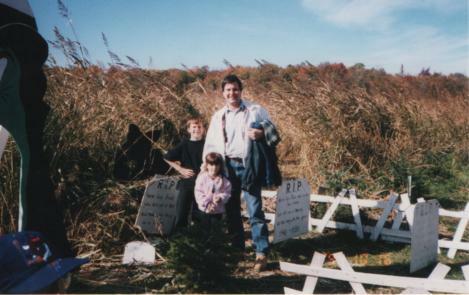 If this little gal wasn’t destined to become a funeral director then I don’t know who was. 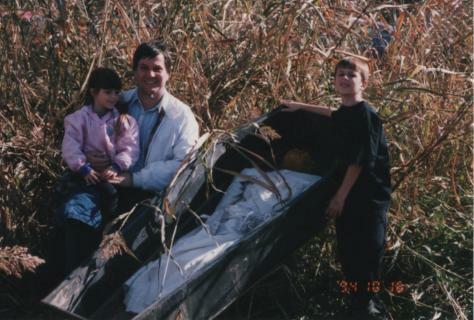 I mean, if the family shot in the ‘cemetery’ doesn’t do it for you the disturbing smile on my face as I look at the ‘dead body’ in the coffin should.